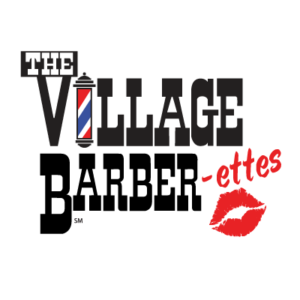 Housed inside the Village Green Mall, the Village Barberettes are a one-stop shop for folks looking to look and feel their best. A full-service salon, the Village Barberettes offer a range of hair and nail services, massage therapy, eyelash extensions, permanent cosmetics, and facials. The Village Barberettes love their jobs and aim to please. All you’ve got to do is come by to see us once, and you’ll never want to leave!